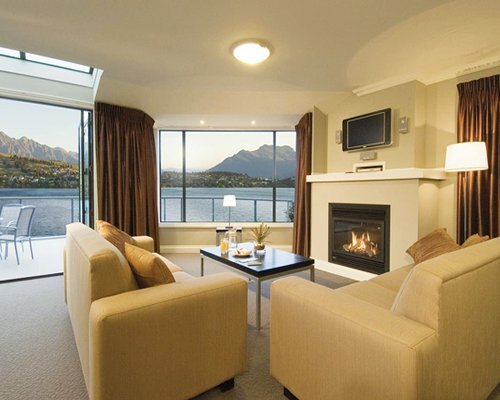 Located on magnificent Lake Wakatipu, Oaks Shores is a luxuriously appointed apartment style hotel in New Zealand's picturesque Queenstown. 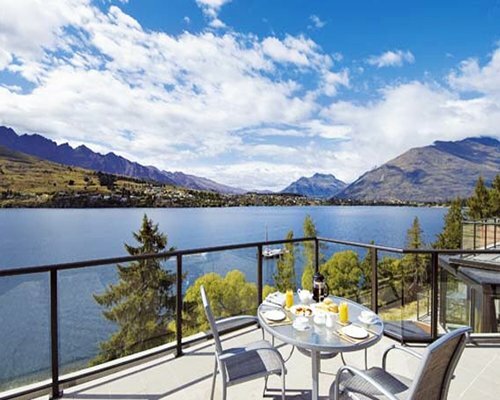 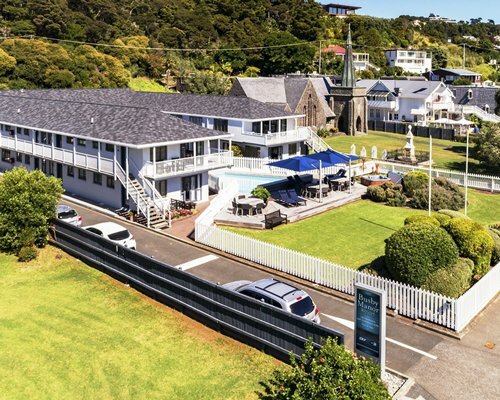 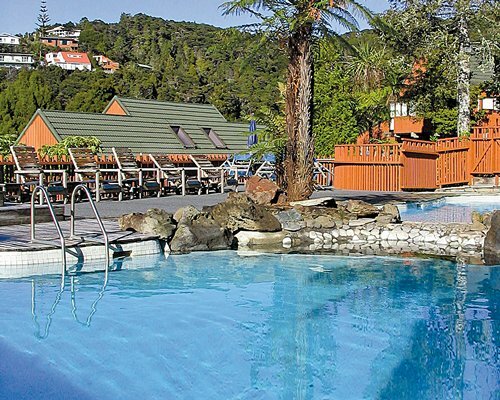 Oaks Shores offers some of Queenstown's most spectacular scenery. 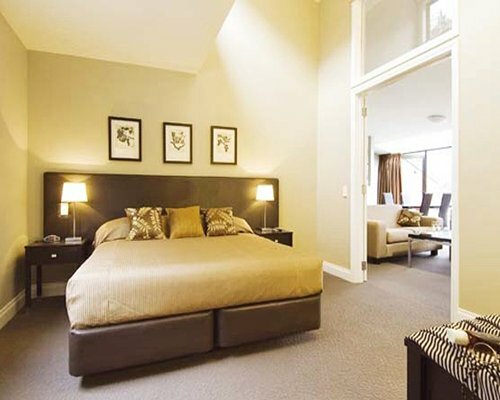 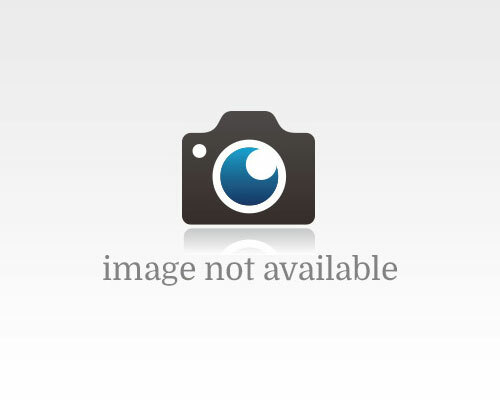 This beautiful apartment hotel has a range of services and facilities to ensure a memorable stay.